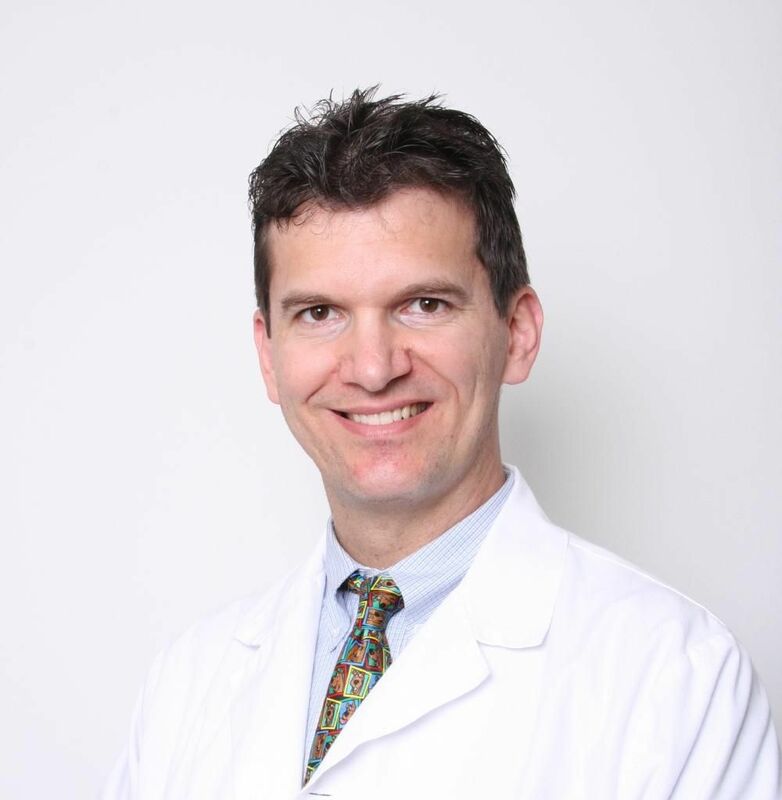 Dr. Peter Skuben grew up in Southern California and attended Fullerton High School. He was an advanced placement student, varsity athlete, cross-country captain, and boys’ state representative for his high school. After graduating from Cal Poly Pomona in electrical engineering, he worked on fighter jet radars at Raytheon for two years. After that, Dr. Skuben returned to school to become a dentist, because that was his calling. He is passionate about interacting with and helping people, relieving their pain, and achieving a healthier and a beautiful smile for them. Dr. Skuben graduated from the University at Buffalo School of Dental Medicine. He was class president for his graduating class. Dr. Skuben continued his dentistry training by pursuing a cosmetic dentistry externship in the Center for Celebrity Smiles, Beverly Hills, California. His next externship was an oral surgery mini-residency in Managua, Nicaragua. Most recently, Dr. Skuben became a certified provider of the Pinhole Gum Rejuvenation Technique™. This revolutionary no-cutting, no-suturing gum grafting procedure corrects gum recession and associated tooth sensitivity on multiple teeth during a single visit with very little to no post-operative discomfort. Dr. John Chao is the inventor and patent holder of the PST procedure and has personally trained Dr. Skuben. Dr.Skuben has also done an apprenticeship with a world renowned Implant Surgeon, Dr. William Hung. Dr. Skuben uses advanced AIDI Dental Implants which can be immediately placed after extraction and immediately loaded with a final restoration. Innovative AIDI implant coating and design accelerate bone-implant integration to an average of 3 months. Dr. Skuben also loves to do smile makeovers, because they are such a positive self-esteem boost for the patient. He is at the forefront of cosmetic dentistry, and is a member of American Academy of Cosmetic Dentistry. He loves to work with children and adults of all ages. Dr. Skuben practices with his wife, Dr. Agarwal, who is an orthodontist. They have a little girl who likes to get dental checkups almost daily. My goal is to provide the best patient experience with the latest dental technology in a friendly family atmosphere. Technology advances have made dentistry a very visual profession. Our 3D X-rays and graphical illustrations enable our patients to see and readily understand most dental situations that we come across. Understanding what we are up against lowers patient anxiety and makes the dental visit a truly enjoyable experience. Another advancement that I am excited to share with my patients is electronic anesthesia. With the help of a computer-controlled electronic anesthesia delivery system, the patient’s tooth can be made numb below the threshold of pain. This means you can’t even feel the shot as your tooth gets numb. We live in exciting times!